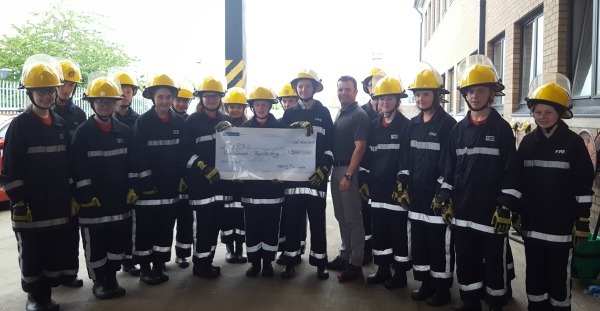 PIPS Newry & Mourne are pleased to accept a kind donation of £500 from Newry Fire Cadets. The Cadets are young people between 14 - 18 years of age who meet weekly to learn about fire safety in the home, basic fire fighting skills and first aid. They are pictured below with PIPS Newry & Mourne Chairperson, Ian Mallon. Thank you for all your support and generous donation.